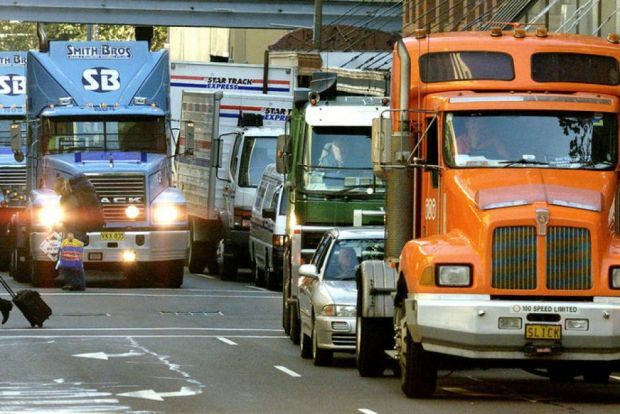 The Australian Logistics Council (ALC) believes increasing restrictions on vehicular access in CBD areas across Australia are making it increasingly difficult for the freight logistics industry to serve consumers and businesses. “To put it bluntly, Australia’s cities are not freight-friendly. This is an inevitable consequence of planning systems that do not properly account for freight movement,” said ALC managing director Michael Kilgariff. “Australia is already one of the most highly urbanised countries in the world, and a significant proportion of the residential and employment growth projected to occur in the years ahead will be heavily concentrated in CBD areas. “Accordingly, if we wish to grow our cities and ensure their continuing functionality and amenity, we must adopt policies which can support an increasing freight task. “Yet increasingly, many of our urban planning systems and policy-makers pursue policies that impede urban freight delivery, especially in CBD areas, by limiting access for heavy vehicles,” Mr Kilgariff noted. “A central business district is, first and foremost, a place of business. If we want businesses to grow and create jobs, then ensuring they can get their goods delivered in a timely fashion is a fairly basic requirement. “At the moment, a lack of adequate street loading zones, as well as new residential and commercial buildings with poor (or non-existent) freight delivery facilities, are already making CBD delivery a more cumbersome and costly exercise. “Banning vehicles from city centres altogether – as some advocate – is neither realistic nor desirable. Suggestions that bicycle deliveries alone could accommodate the freight needs of CBD businesses and residents in high-rise CBD apartment complexes are pure fantasy. Freight Doesn’t Vote – the ALC’s submission to the Discussion Paper on National Freight and Supply Chain Priorities – includes several suggestions from industry for dealing with the challenges of CBD freight delivery, including reverse curfews, trialling urban consolidation stations, and establishing freight-only infrastructure to facilitate more efficient deliveries. 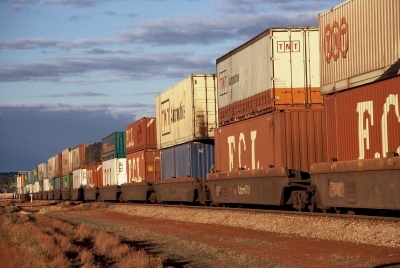 “The movement of freight is essential to the everyday functionality of Australia’s cities. Without policy changes that facilitate greater efficiency in freight delivery, the primary purpose of our CBD – to be places of business – is in jeopardy,” Mr Kilgariff concluded.